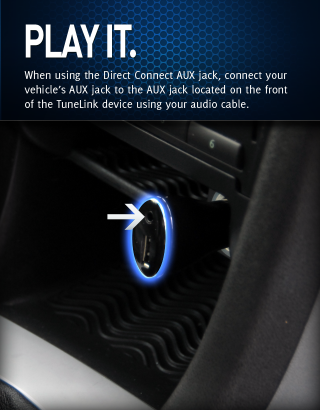 TuneLink is the first true wireless in-car audio solution for iPhone, iPod touch, and iPad users. 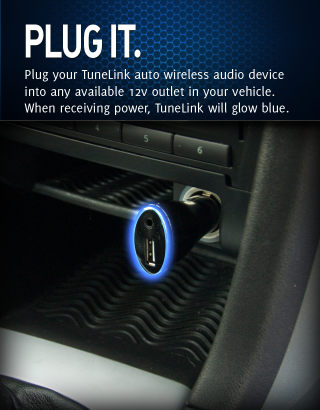 Download the free TuneLink app and connect the TuneLink device to your car’s 12V outlet. 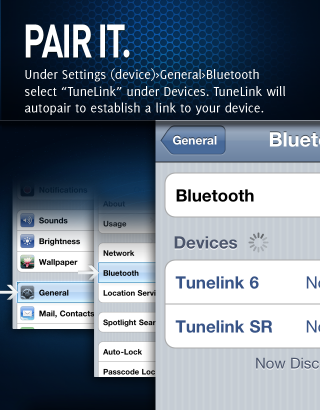 TuneLink lets you plug it, pair it, and play it to start experiencing your music wherever you are. 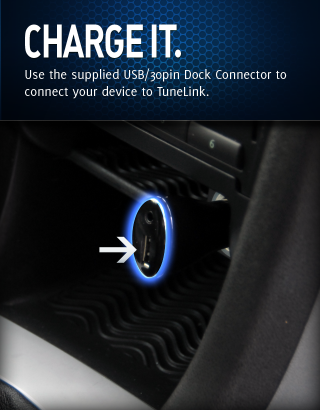 TuneLink also lets you charge your device on the go. This device complies with part 15 of the FCC Rules. 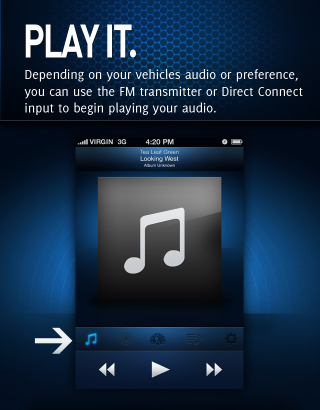 Operation is subject to the following two conditions: This device may not cause harmful interference and this device must accept any interference received, including interference that may cause undesired operation. 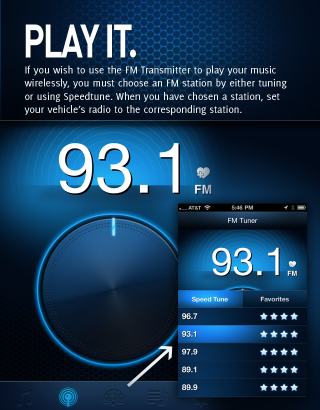 ©2010 New Potato Technologies, Inc. All Rights Reserved. New Potato, the New Potato logo, and TuneLink are trademarks of New Potato Technologies, Inc. Apple, iPod, iPhone, iPod touch, and iTunes are registered trademarks of Apple Inc., registered in U.S. and other countries.